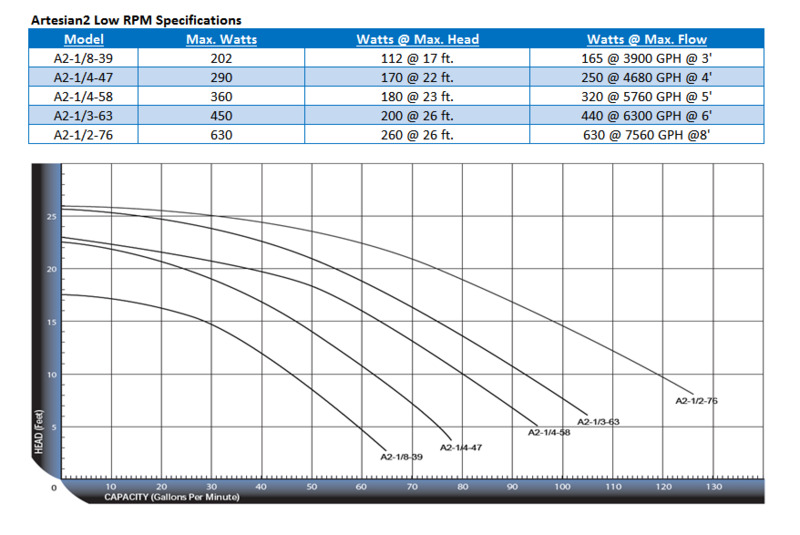 PerformancePro Pumps is a company born of the idea that not all water moving needs are created equal. So, we set out to build the perfect pump just for you, our customers; to provide excellent energy efficiency with a diverse range of water pumps manufactured right here in the USA. We specialize in the manufacturing of non-metallic centrifugal pumps. Our water pumps boast excellent energy efficiency, outstanding reliablability and superior corrosion resistance. 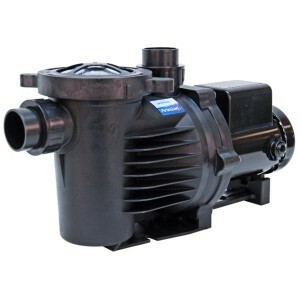 Our exceptional product line features a wide variety of water pumps for a broad range of applications and if that’s not what you need, we offer custom units as well. Each custom water pump is built to the parameters suitable for your specific application. We offer a broad spectrum of motors, pump materials, seals and elastomers providing exceptional application flexibility. Every complete water pump and motor unit is carefully assembled at our facility in Hillsboro, Oregon and is fully benched tested to ensure quality workmanship and reliable operation.